Fluffy Churrios dusted with Sugar and Cinnamon and topped with Sweet Strawberries. 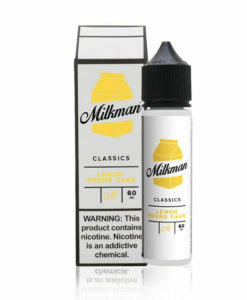 Strawberry Churrios E-Liquid by The Milkman is freshly baked, fluffy churrios dusted with sugar and cinnamon and topped with sweet and tart strawberries. 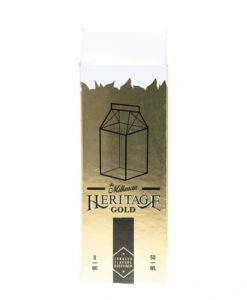 Part of the new Milkman Classics range and available in a 50ml short fill with room to add a nicotine shot to make 60ml 3mg.